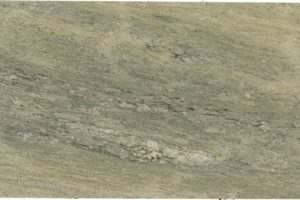 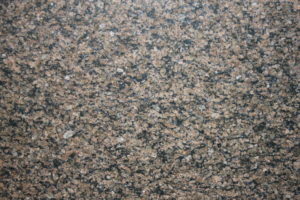 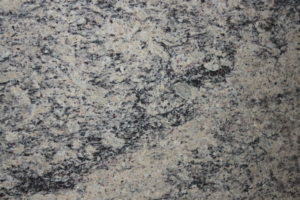 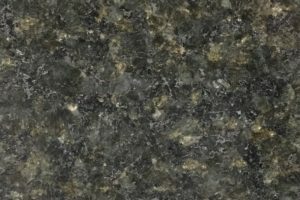 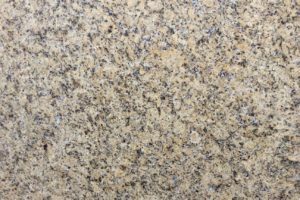 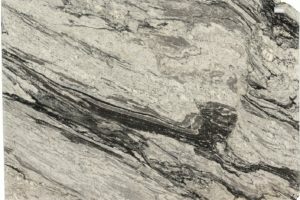 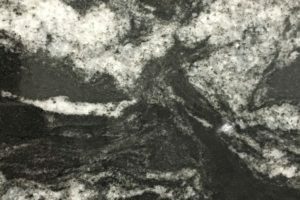 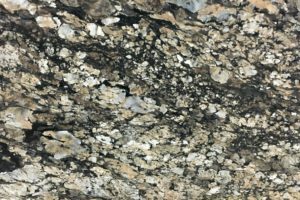 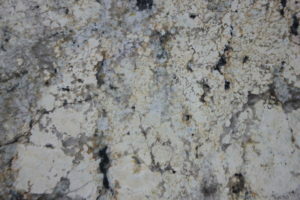 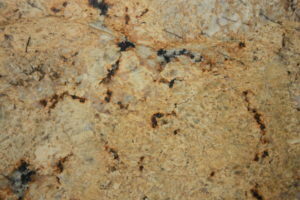 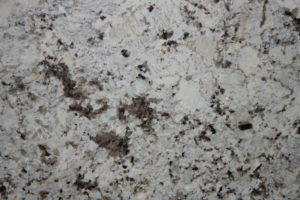 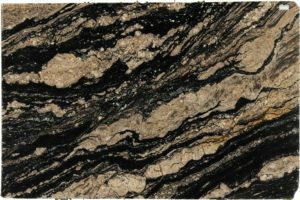 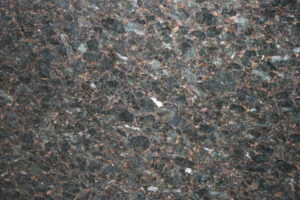 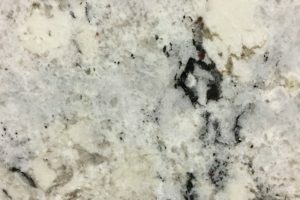 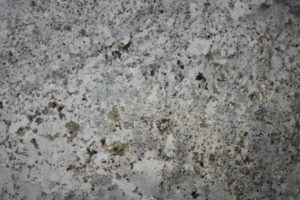 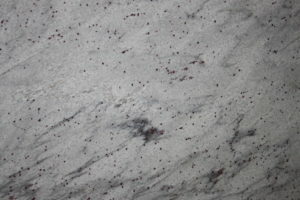 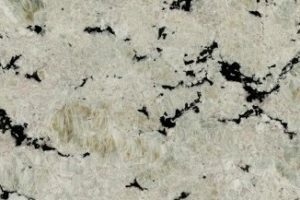 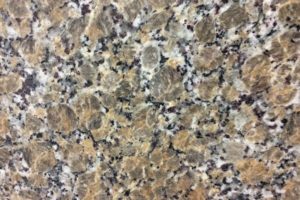 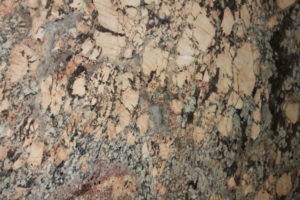 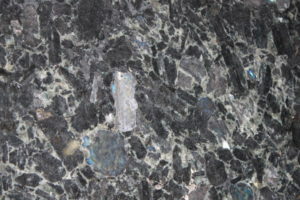 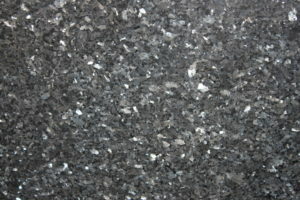 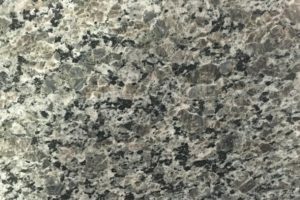 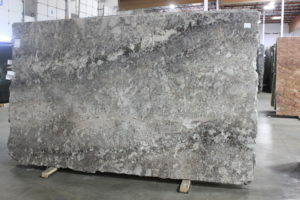 Granite Countertops | Granite Colors of Seattle ~ Granite Top Inc. 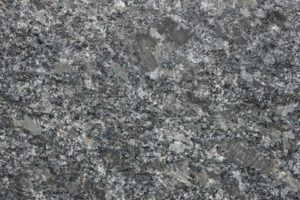 Granite is an igneous or volcanic stone. 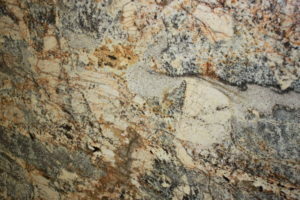 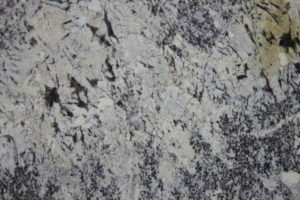 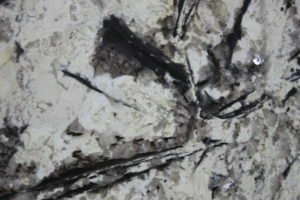 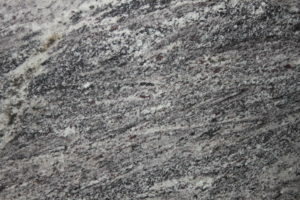 All our granite slabs are composed of feldspar and quartz, which are very hard minerals. 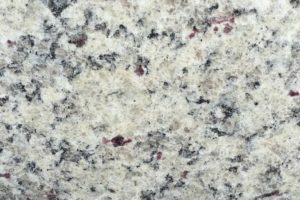 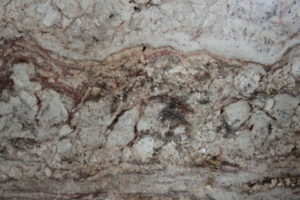 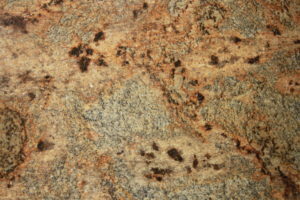 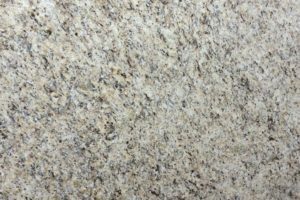 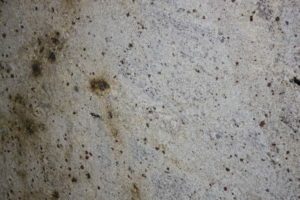 Additional minerals and trace elements can render granite in every conceivable color. 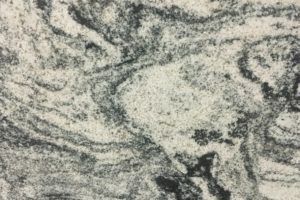 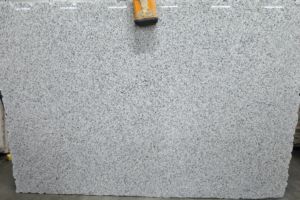 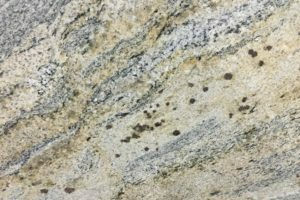 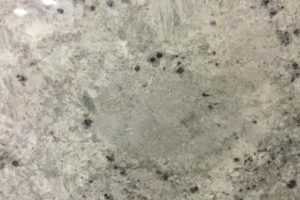 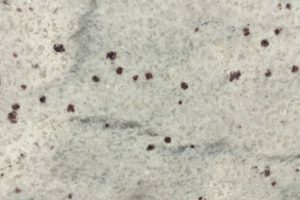 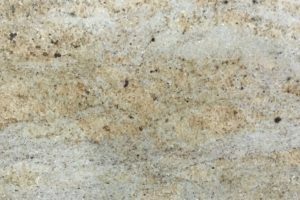 The exceptional hardness makes granite suited for heavy-duty applications, such as commercial flooring, kitchen countertops, exterior/ interior, bathrooms, ad more.